Using this data, readers will get a sense of how prices changed over time and how those changes compare to the value of the dollar. This text gives readers a broader understanding of life in America through the wallets of real Americans. 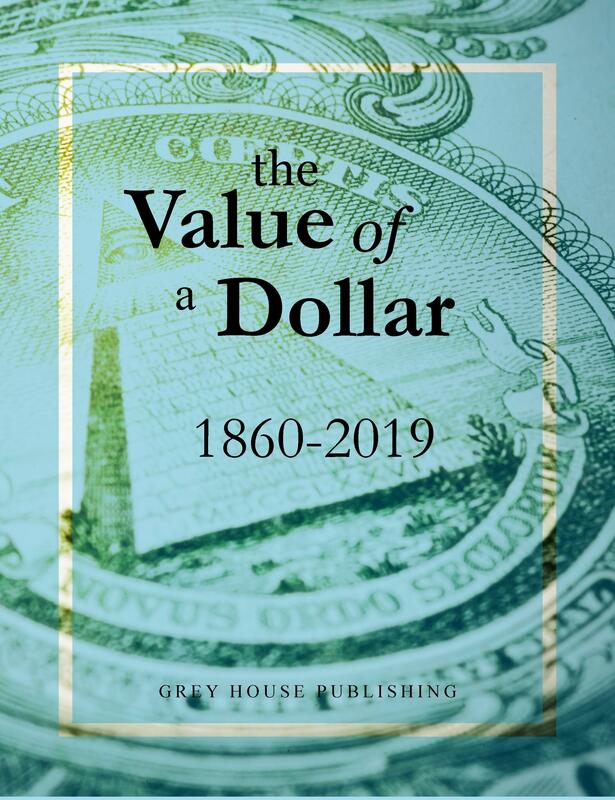 The sixth edition includes new coverage from 2009 to 2019, along with a new Conversion Chart in each chapter to easily compare today’s dollar to that of the past. Illustrations, Advertisements & Graphs – enhance the reader’s experience to depict trends for over 100 items, supplemented with product facts. 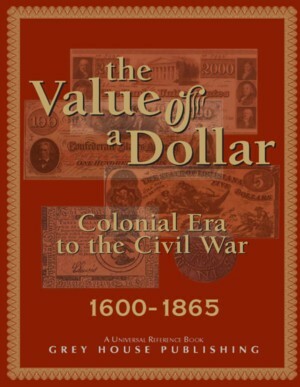 Also available, The Value of a Dollar, 1600-1865 which records prices from the Colonial Era until the Civil War. A perfect title paired with The Value of a Dollar, 1860-2014. 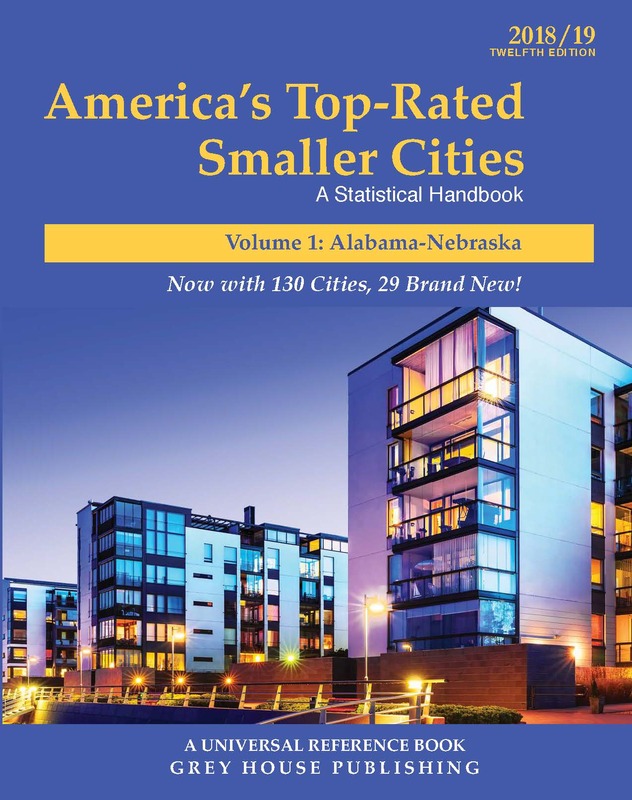 Perfect for anyone curious about social history; students studying the topics that require knowledge about everyday life in America; teachers who seek information to enliven classroom discussions; writers who need access to the basic facts of America's commerce; business historians seeking data to establish a framework of wage and price information during a specific period; and reporters seeking to enhance a story with economic details. 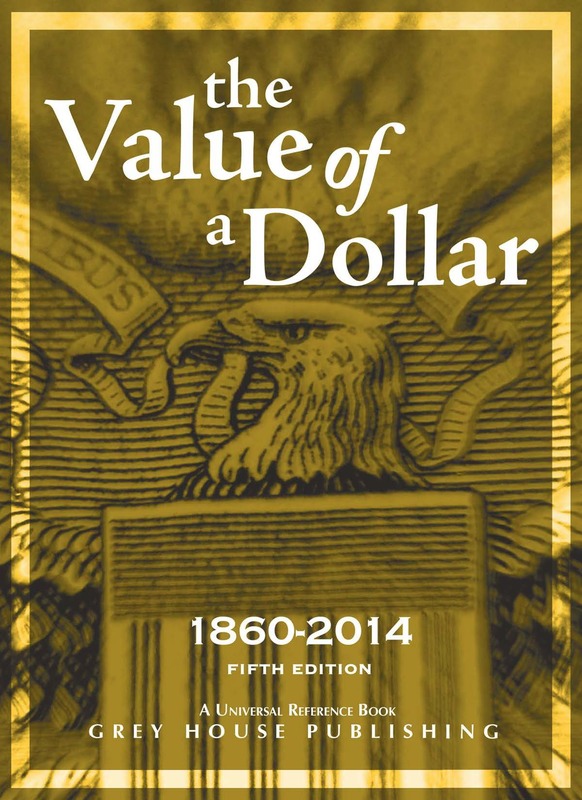 Print edition buyers receive free online access to Value of a Dollar 1860-2014. With this feature, multiple users can research prices and incomes with ease and browse the entire rich compilation of historical and accessible economic data that The Value of a Dollar has to offer in one easy-to-use online format. Don't Want to Wait? 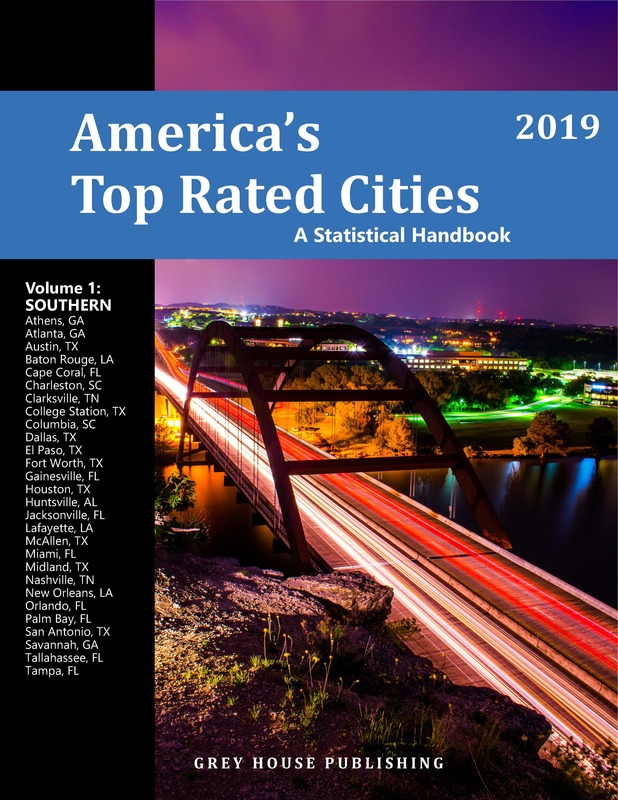 Order the fifth edition here. Buy BOTH Editions Now to Get a 25% Discount and Immediate Online Access!